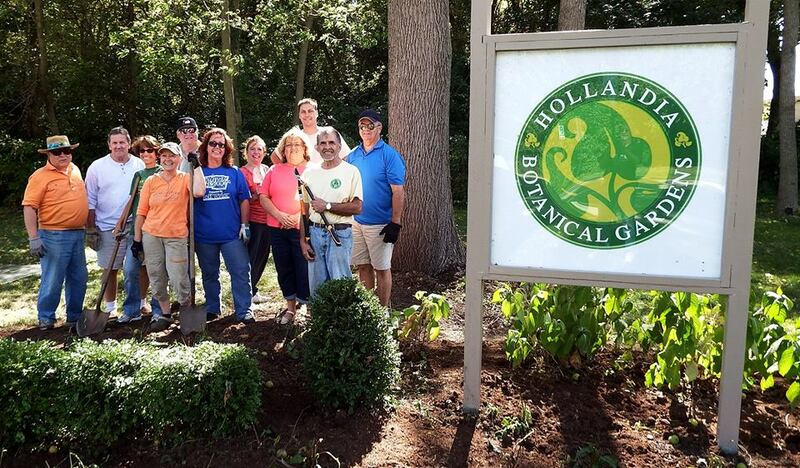 Hollandia Botanical Gardens (HBG) was established in 2003 as a 501c(3) non profit organization with the vision of building a botanical garden in Springfield, Ohio to engage and educate the community in green spaces and conservation. 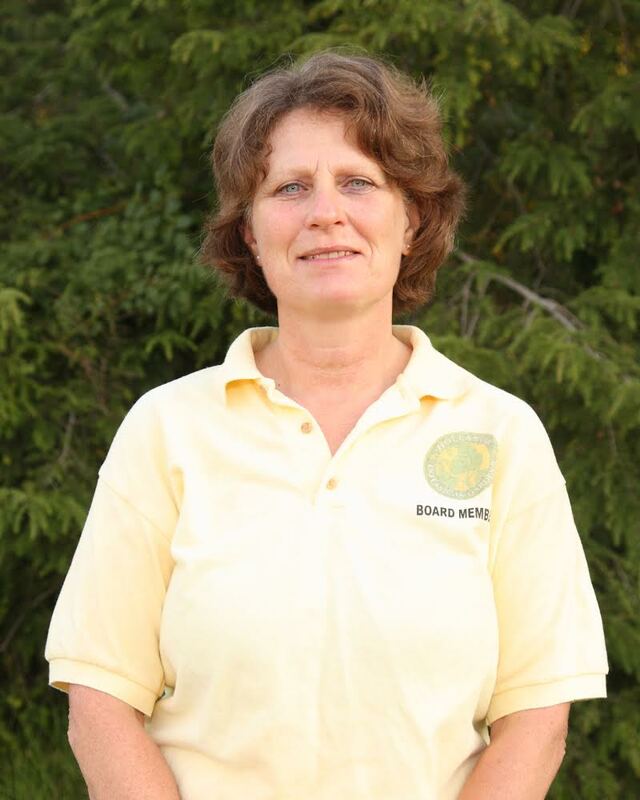 Founder, Paulette (Aukeman) Thomas, took the name Hollandia Gardens from her family’s historic nursery that thrived in Clark County, Ohio for nearly 70 years. 2006 – Began developing 9 acres of land along Buck Creek where successful fund raising events, such as an annual Bulb Festival and Butterfly Release were held. 2012 – Due to environmental difficulties, HBG relinquished the Buck Creek site as a sustainable location for a garden project. The organization entered a hibernation period in order to locate a suitable future site and gain funding. 2014 – National Trails & Parks Recreational District announced the closing of the Snyder Park golf course. HBG emerged from hibernation and changed it’s name to Hollandia Gardens Association (HGA) in preparation for joining the Snyder Park Gardens & Arboretum. 2015 – HGA held it’s first annual Fall Fest showcasing Snyder Park. 2017 – HGA established the Kite Fest as an additional community event. HGA partnered with the Springfield Kiwanis Club to build the children’s garden. HGA was charged with establishing a children’s garden, maze, and mobility garden at the Snyder Park Gardens & Arboretum.